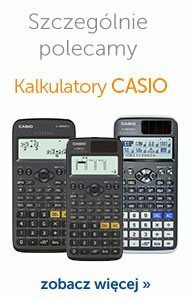 This is a very personal book, about being alone and lost'. 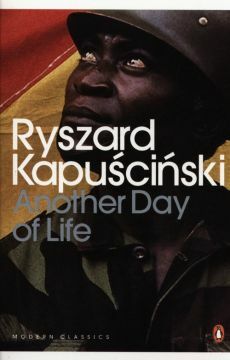 In 1975 Kapuscinski's employers sent him to Angola to cover the civil war that had broken out after independence. For months he watched as Luanda and then the rest of the country collapsed into a civil war that was in the author's words 'sloppy, dogged and cruel'. 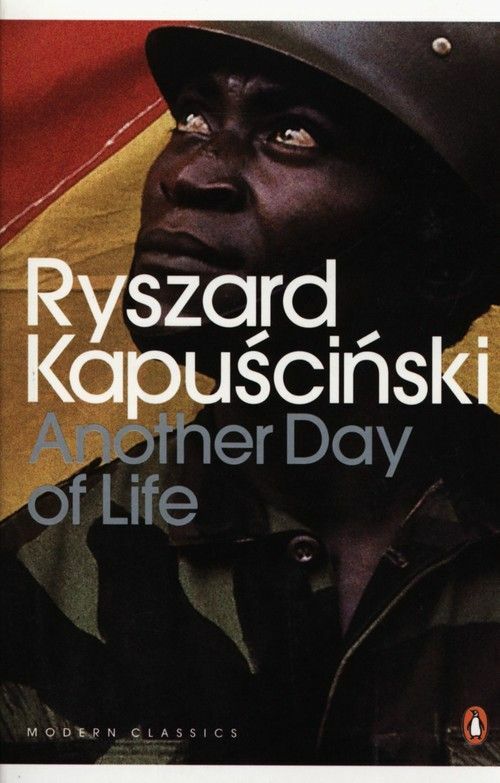 In his account, Kapuscinski demonstrates an extraordinary capacity to describe and to explain the individual meaning of grand political abstractions.